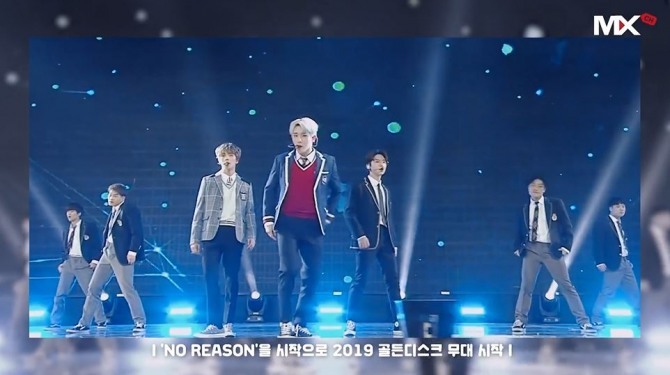 Monsta X on Monday unveiled behind-the-scenes moments from the 2019 Golden Disk Awards and Seoul Music Awards via Mon-Channel on V Live. 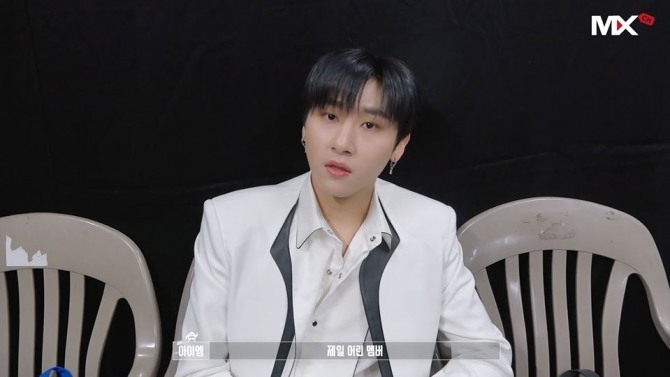 The clip started with I.M talking about his Korean age. “I was born in the beginning of 1996, but I was born in the Year of the Pig,” he said, highlighting that he is the youngest among the bandmates. 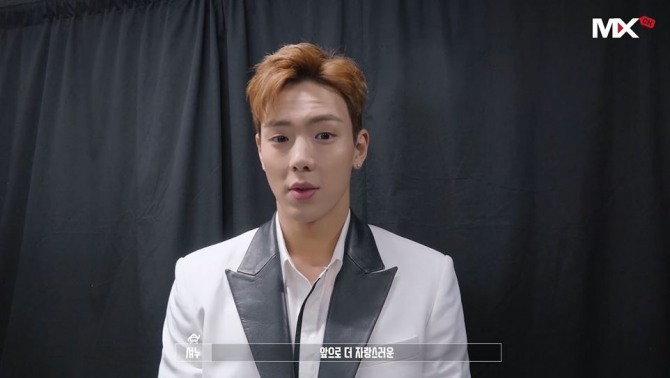 Following I.M, Shownu appeared to express gratitude to fans, as the group has been awarded prizes three years in a row. “I love Monbebe (official fan club), which gives us unfailing support and love. We will try to become a band you can be proud of,” he said. Monsta X received the main prize at this year’s Golden Disk Awards. The band performed “No Reason” without a glitch at the awards ceremony. “We have come here for the fourth consecutive year and won the prize for the third consecutive year, all thanks to our fans. We will continue to do our best,” the band said during its acceptance speech. 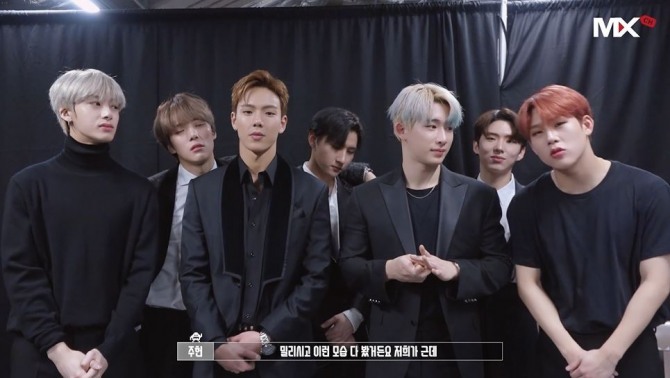 Watch Monsta X’s behind-the-scenes moments at https://www.vlive.tv/video/110886.